On average, fresh fruit and vegetable purchases can amount up to 10% of your food costs. Given the razor-thin margin in the F&B industry, it is crucial to reduce this cost sustainably to increase the profitability of your business. 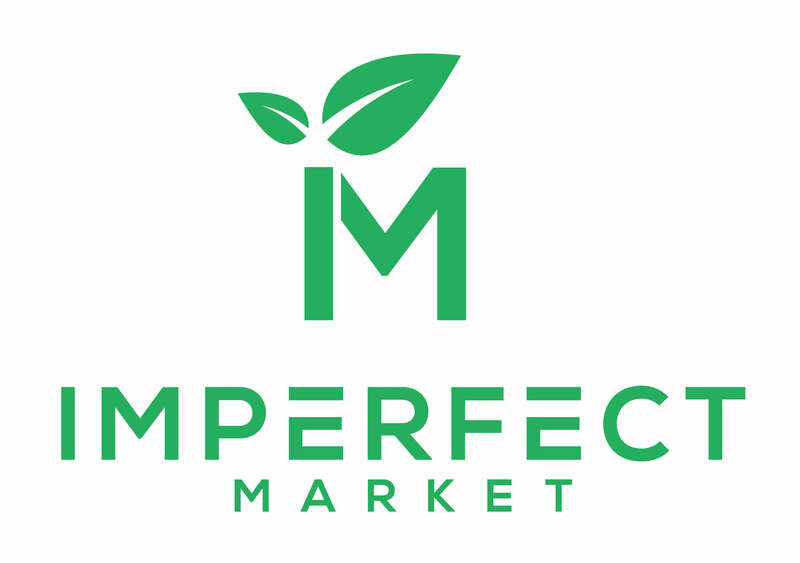 At Imperfect Market, our mission is to reduce your food costs, whilst fighting food waste and helping local farmers using wonky produce. We are committed to changing the way agricultural produce is purchased by offering a seamless and invaluable experience for you as our valued customer; from ordering to delivery and receiving process. Our aim is to ensure that every piece of wonky fruit and vegetable that we source is of the highest quality, fresh and delicious and at the same time, they are also good for the planet and financially beneficial to our well-deserving farmers and you, our valued customers. Every single purchase that you make, no matter how big or small the order is, will make a positive impact on our planet earth. Would you like to receive IM news & specials?